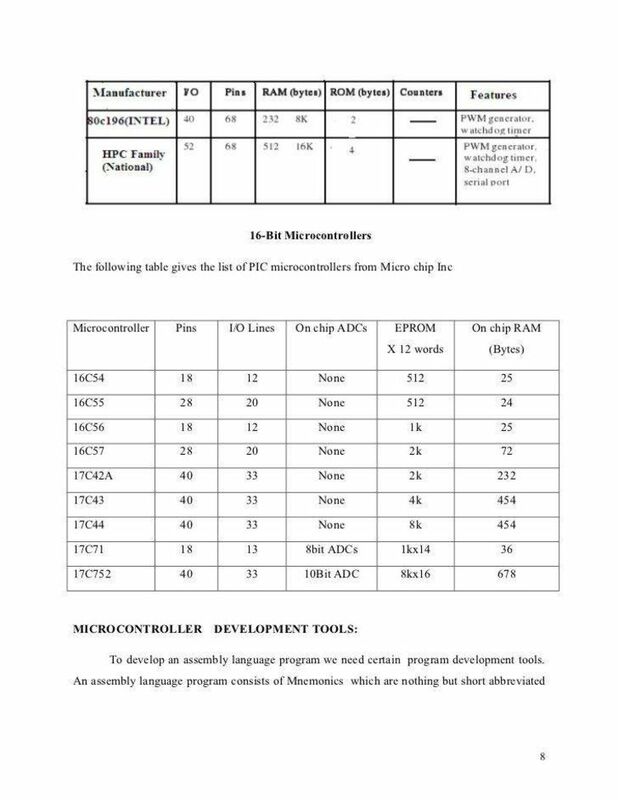 Routines for the 8051 family of micro controllers. with the duplicates already on the Circuit Cellar BBS not included. Have fun! | PWM features of the 87C752. I2C552-C.ZIP 8,192 05/21/90 | I2C drivers for the 8xC552 written in C.
| to parallel bus controller w/ the 80C31. | single master I2C with the 87C751/752. | controller. 'Bit bangs' I2C on a port. | other devices (with reset pulse). | one 751 program (from the 'Red Book'). | become an I2C bus master. | all there at the end? | application. Schematic is in User Guide. | provided Jan `89. GC. | start conditions on 80C51 based parts. manufacturers. What good are chips you can't get or get info on? ?